Photos of Prince Louis' first few days at home have been released for the first time. Pictures taken by the Duchess of Cambridge were unveiled on Twitter today (May 6), including one of the royal baby being kissed by Princess Charlotte. Princess Charlotte cuddles the sleeping prince in a cute snap taken on May 2, her third birthday. 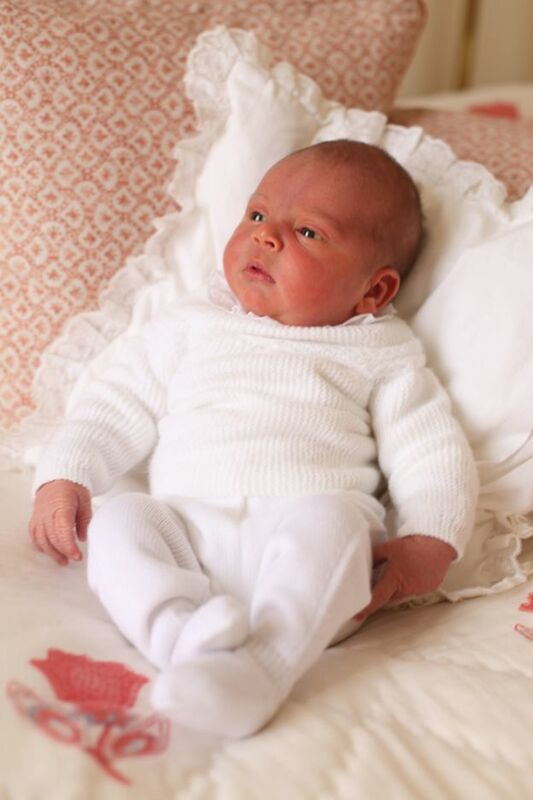 A second picture shows Prince Louis when he was just three days old on a white cushion. Say it with us, now: "Awww". The photos follow previous similar photos taken by Kate Middleton to mark milestones in her children's lives, such as Prince George and Princess Charlotte's first days at nursery school. 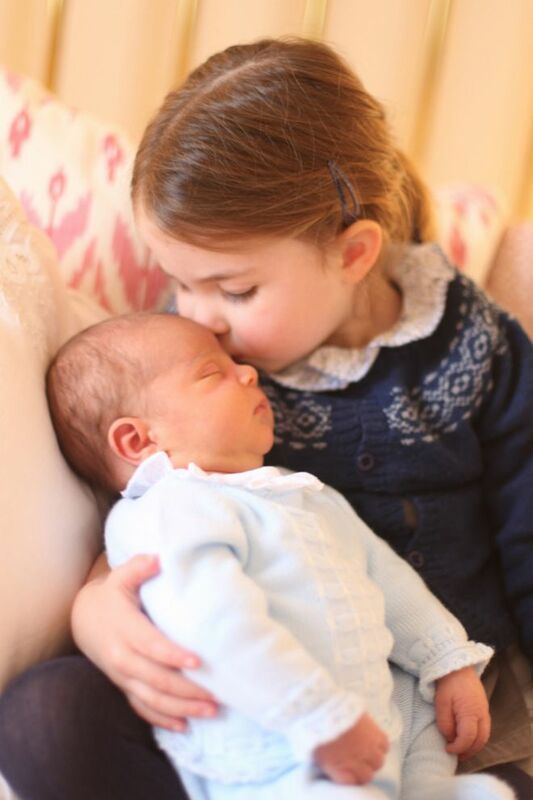 Kensington Palace said: "Their Royal Highnesses would like to thank members of the public for all of the kind messages they have received following the birth of Prince Louis, and for Princess Charlotte's third birthday." Prince Louis was born at St Mary's Hospital, Paddington, on April 23. Prince Louis is now the fifth in line to the throne, behind his grandfather Prince Charles, his father Prince William, and his siblings Prince George and Princess Charlotte.